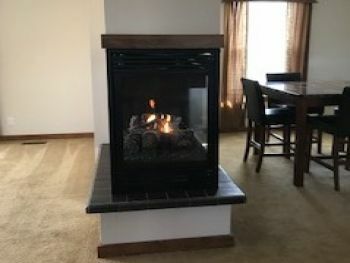 Beautiful home conveniently located between Russell Springs and Jamestown on quiet, low traffic side street. 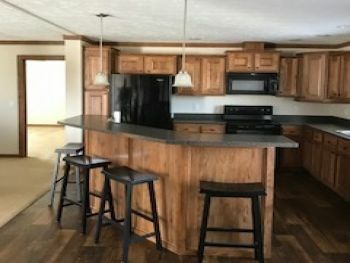 This manufactured home features 1,964 sq. ft. +/- with a permanent concrete block foundation sitting on .75 acres +/-. 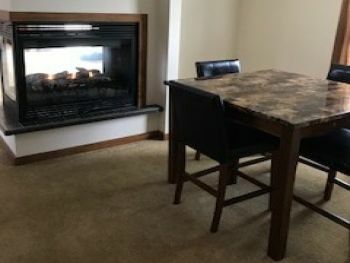 This residence offers 3 bedrooms and 2 full baths, 3-sided fireplace (gas), large modern kitchen with island also included is refrigerator, double oven, microwave, dishwasher and disposal. 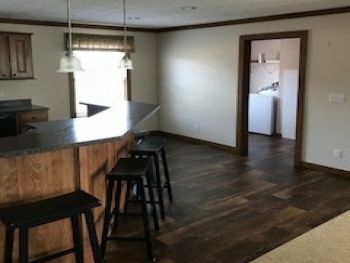 Open concept living, dining and kitchen with utility room just off of the kitchen. Master bedroom has large walk in closet and master bath, master bath has double bowl sink, garden tub and large walk in shower. Front and rear decks with front deck being nicely landscaped. 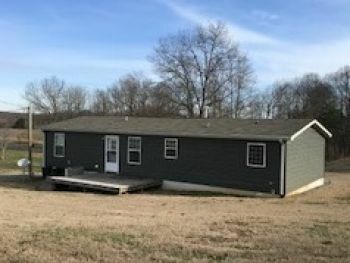 Home is move in ready and would be suitable for a permanent living, rental property or weekend get-a-away conveniently located and only minutes from multiple docks and ramps on beautiful Lake Cumberland. Call today to schedule an appointment! !